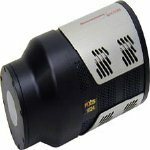 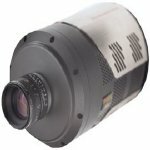 The NIRvana® family of focal plane array (FPA) cameras from Princeton Instruments includes the NIRvana, NIRvana ST and NIRvana LN cameras. 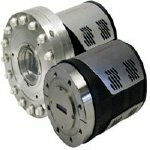 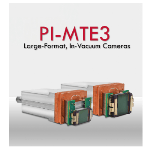 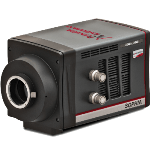 They are the only scientific-grade InGaAs cameras available on the market specifically developed for quantitative near-infrared (NIR) / shortwave-infrared (SWIR) imaging and spectroscopy applications. 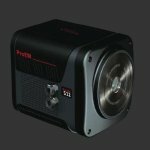 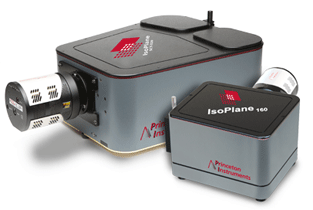 Princeton Instruments offers the world’s first scientific grade, deep-cooled, large format InGaAs camera called the NIRvana: 640 for low-light scientific SWIR imaging and spectroscopy applications. 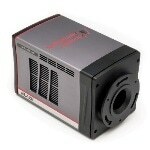 The camera uses a 640 x 512 InGaAs array with response from 0.9 µm to 1.7 µm. 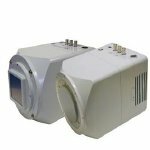 The detector is Peltier cooled to -85 °C to reduce thermally generated noise and to achieve improved signal-to-noise ratio for the most challenging SWIR applications. 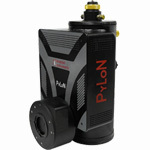 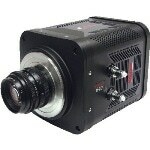 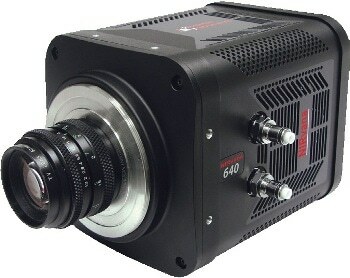 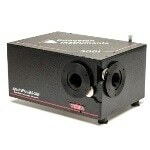 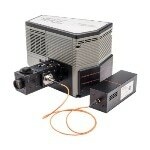 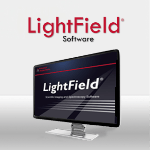 It offers low read noise and 16 bit digitization for outstanding dynamic range. 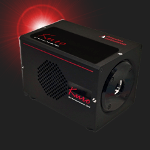 Nanotube fluorescence, emission, absorption, non-destructive testing and singlet oxygen detection.